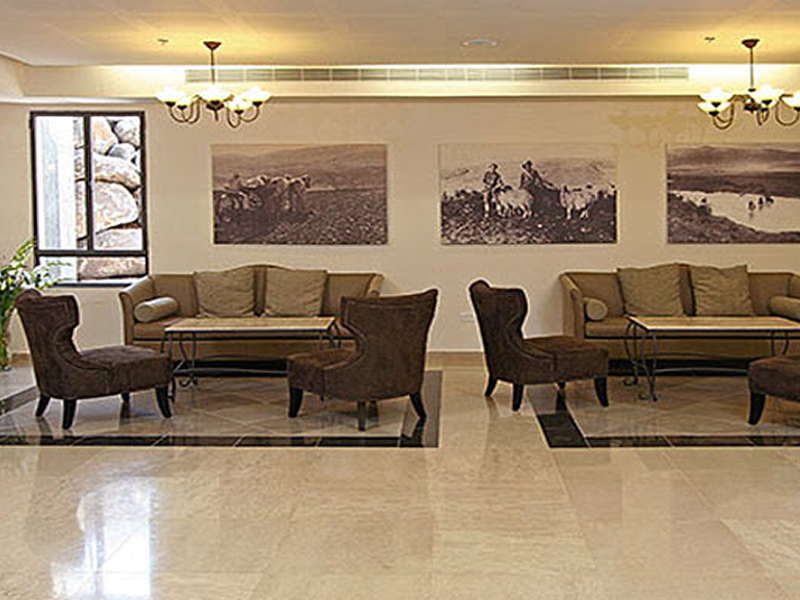 Located in the upper parts of Galilee and overlooking the Golan Heights and the Hermon, the Kfar Giladi Kibbutz Hotel presents stunning views of the Hula Valley from its position in the foothills of the Naftali Mountains. 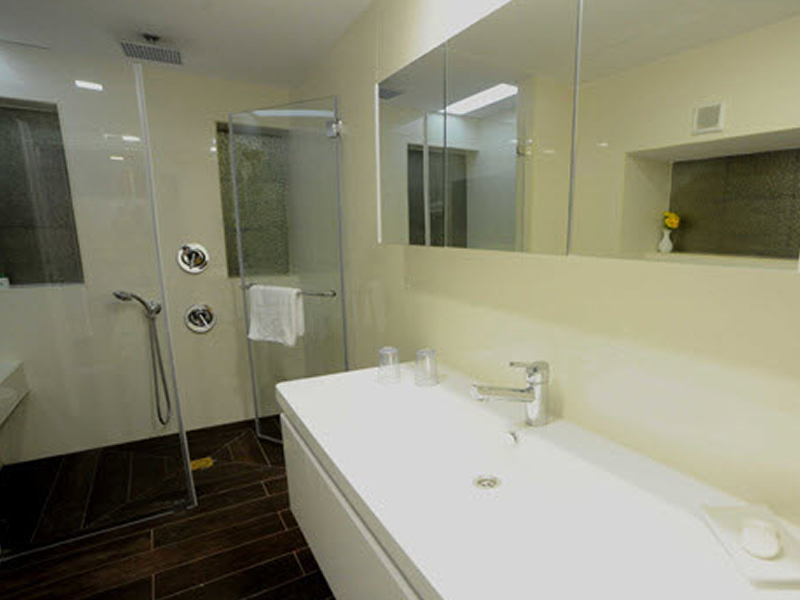 Enjoy spacious lawns and two swimming pools (indoor and outdoor). 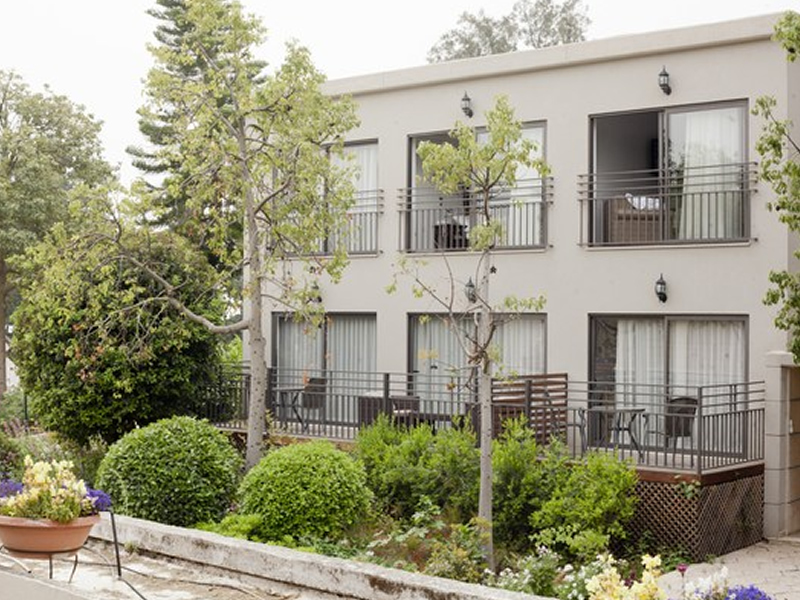 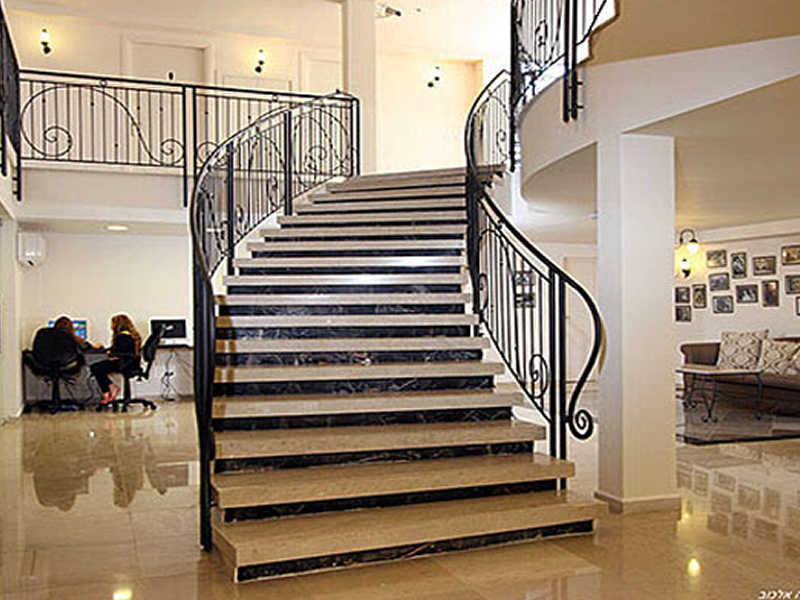 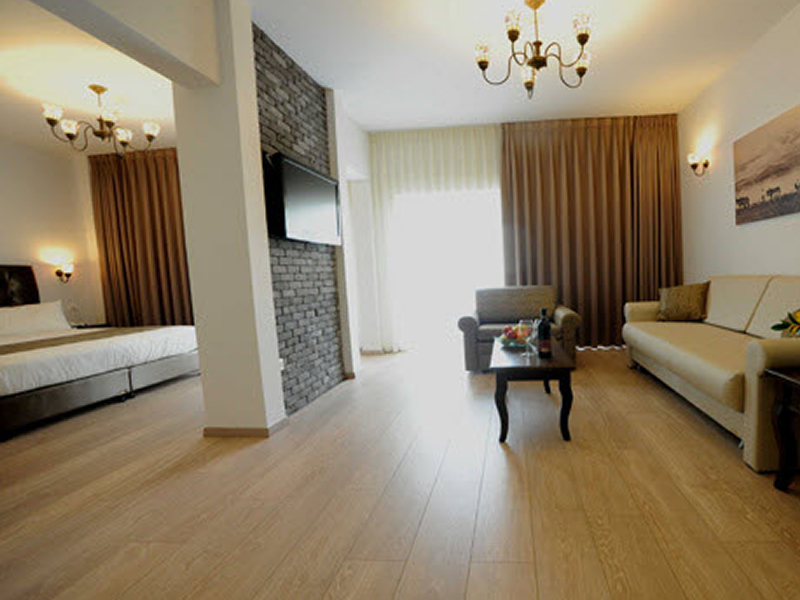 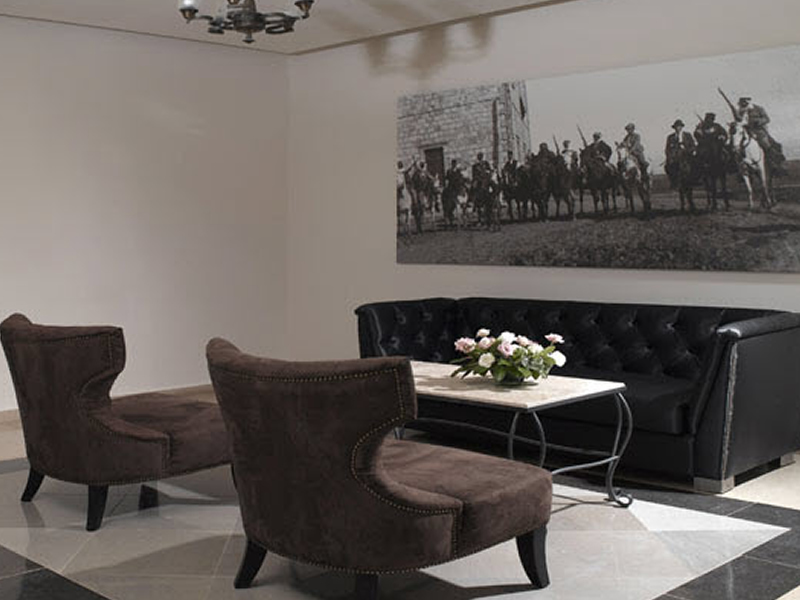 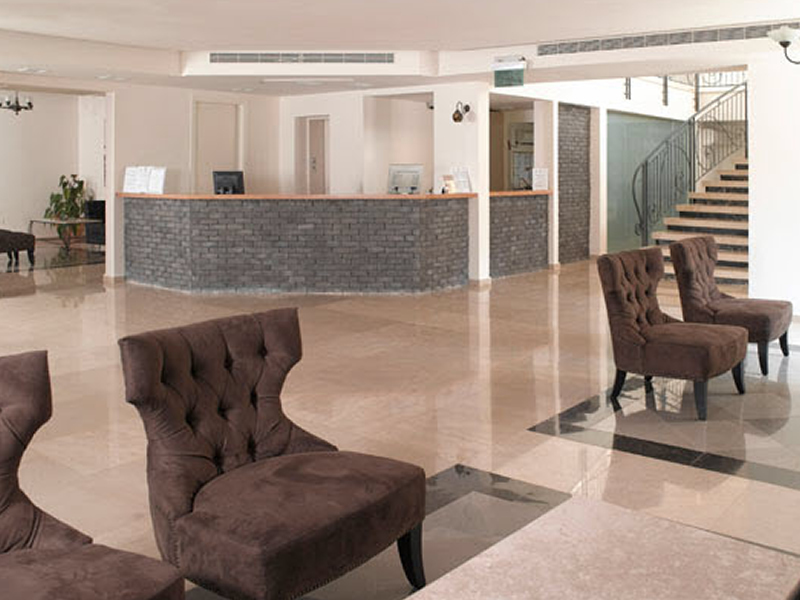 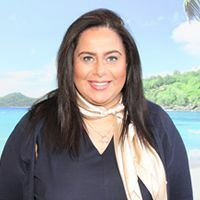 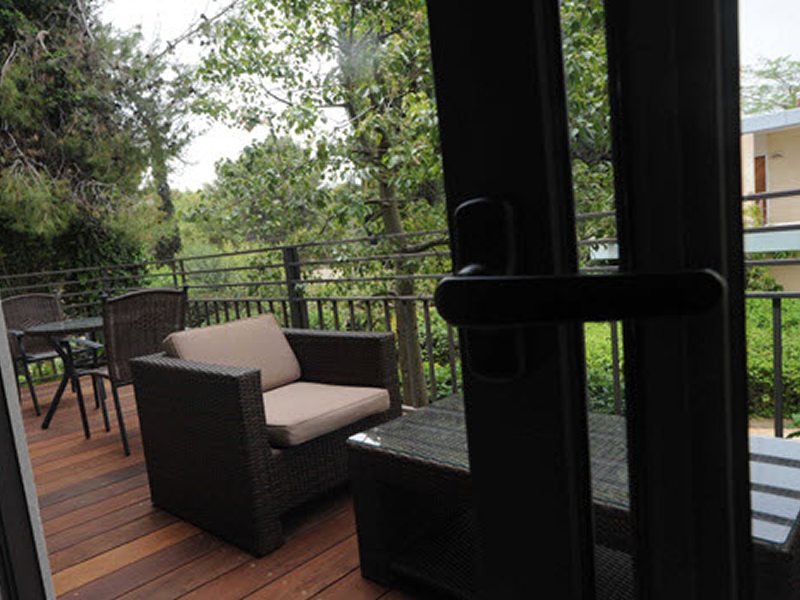 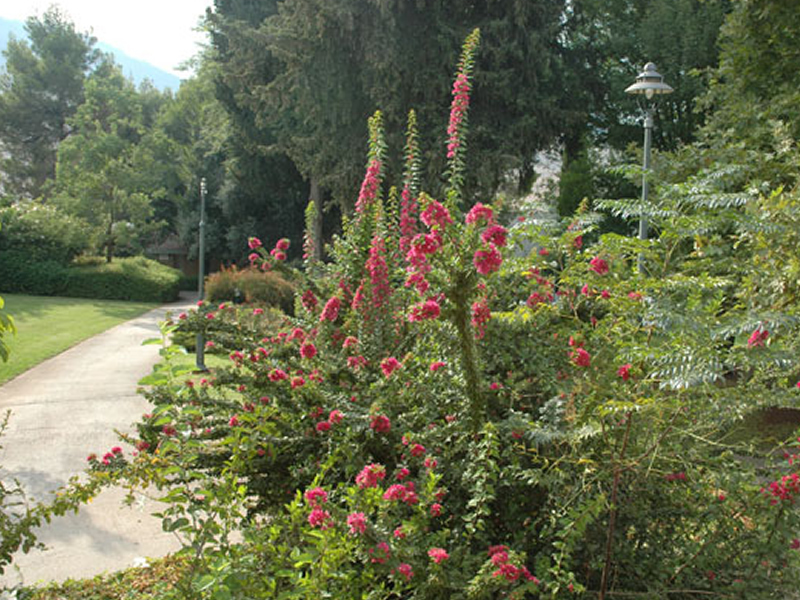 The hotel provides guests with a base that is far removed from the hustle and bustle of a city but with close and easy access to all the attractions that Upper Galilee can offer. 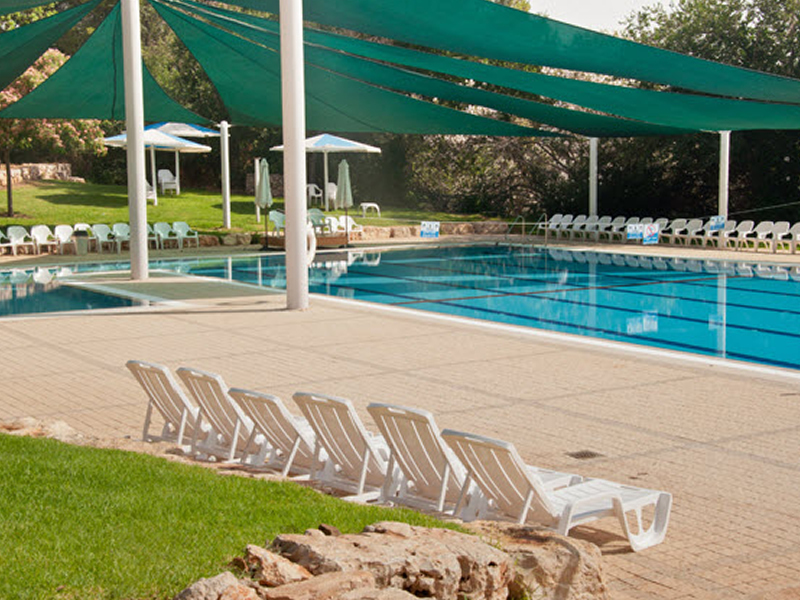 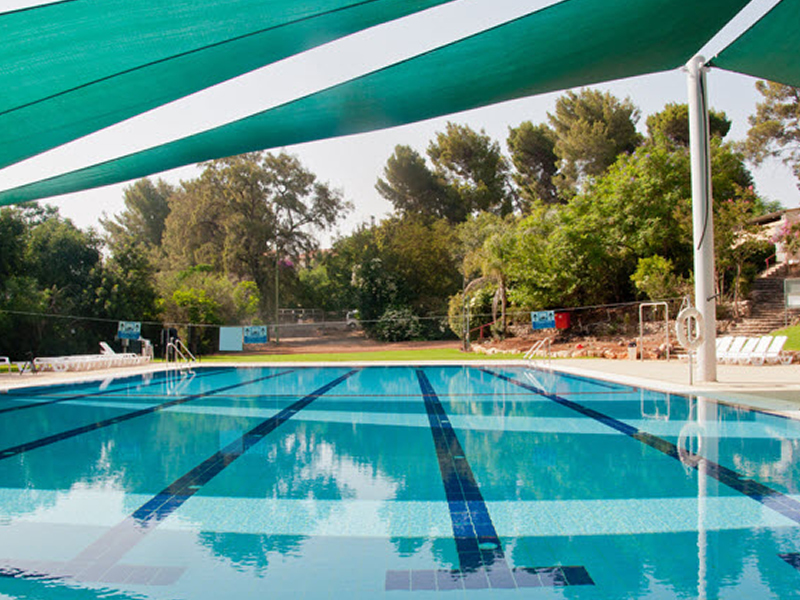 There are 150 rooms at the Kfar Giladi Kibbutz Hotel. 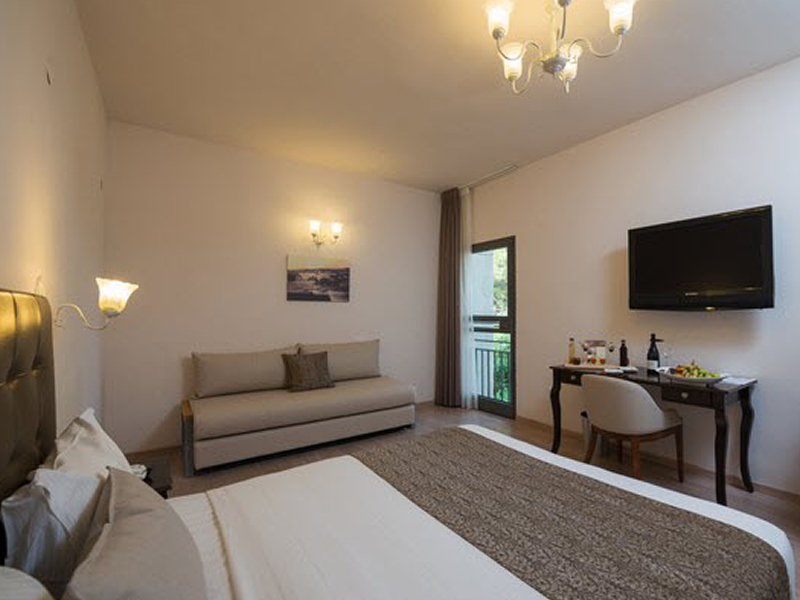 Rooms feature satellite TV, mini fridge & kettle.